RHINO™ II 510 is is the answer to a growing demand for in-line decoration in 510 mm web printing machines. 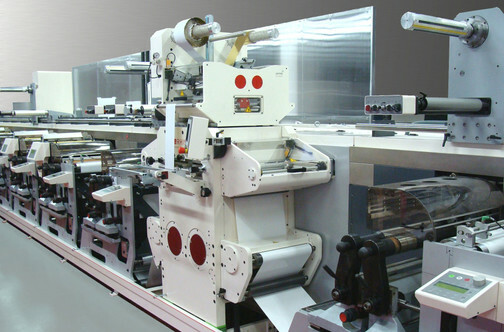 The machine can proceed substrates like labels and papers, but also carton. This allows, for example, in-line manufacturing of higly decorated luxury packaging. RHINO™ II 510 provides a revolving head and operates with up to 25´000 cycles / hour (7 cylces / sec). The system provides rather complex multistepping / multifoil designs with a tool dimension of 510 mm (width) and 510 mm (length) at high web speed.